Dr. Michael Nduati serves as the CEO of the University of California, Riverside Health and the Senior Associate Dean for Clinical Affairs at the UCR School of Medicine. In this role, he leads the strategic development and growth of the medical school’s clinical enterprise, and serves as the physician executive leader of the faculty practice. Prior to assuming his current role, Dr. Nduati was the Director of Hospital Medicine for UCR Health and the Co-Founder and Co-Director of the medical school’s Longitudinal Ambulatory Care Experience (LACE). 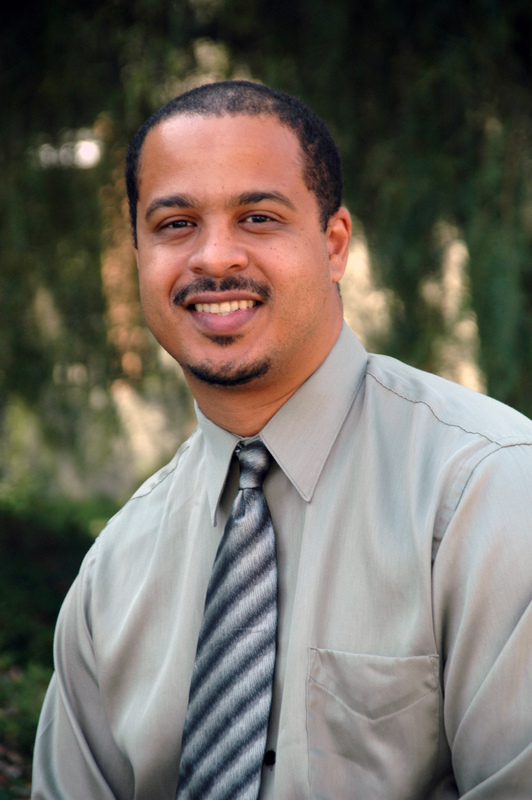 He received his bachelor’s degree in Biomedical Sciences from UCR and then went on to UCLA where he earned his MD from the David Geffen School of Medicine and an MBA from the Anderson School of Management. After graduating, Michael did his internship and residency in Family Medicine at Kaiser Permanente Fontana, and then completed his health care leadership training by earning an MPH at the Harvard School of Public Health. Dr. Nduati practices as a hospitalist, and is a Fellow of the American Academy of Family Physicians and serves as the Chair of the California Medical Association’s Academic Practice Forum. He has a strong history of community service and was selected as a 2016 Up and Comer by the Modern Healthcare magazine.